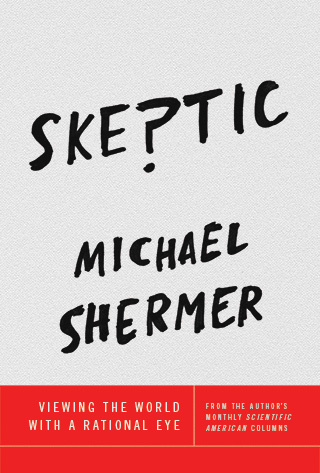 For fifteen years, bestselling author Michael Shermer has written a column in Scientific American magazine that synthesizes scientific concepts and theory for a general audience. His trademark combination of deep scientific understanding and entertaining writing style has thrilled his huge and devoted audience for years. Now, in Skeptic: Viewing the World with a Rational Eye, seventy-five of these columns are available together for the first time; a welcome addition for his fans and a stimulating introduction for new readers.